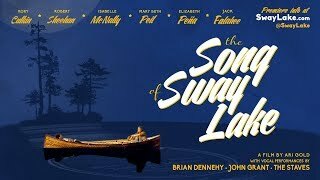 A young man’s plot to steal a valuable jazz record from his grandmother’s lake house is derailed when his accomplice falls for the matriarch. 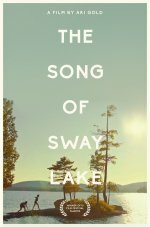 The Song of Sway Lake release date was Friday, September 21, 2018. This was a Limited in theaters release.